1. Perform yogasanas regularly : Body building exercises like aerobics provide only physical exercise along with some entertainment. Yogasana is a gift given to us by ancient sages; by regular practice of yogansanas one can live a long and healthy life. ​Suryanamaskar is a preliminary yogasana. Click here to understand the importance, benefits and method performing Suryanamaskar. 2. Doing Pranayam (breathing exercises) regularly : Pranayam not only enhances immunity but also reduces the incidents of recurring cold, asthma and digestive disorders. Learn the various exercises under the guidance of a expert and maintain your health. 3. Embrace Ayurveda : Today, even for a minor health complaint, many people resort to allopathic medicines immediately. Why are we forgetting the importance of ayurveda? Allopathic medicines can cause side effects or can create some other disorder. This is not the case with ayurvedic medicines, which bestow a healthy and long life. 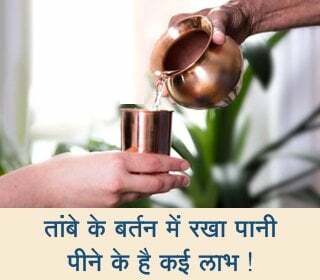 So, children next time if you suffer from cold or cough, will you ask your mother to prepare ayurvedic concoctions? Remember, the responsibility to preserve the heritage of Hindu culture lies with you. Pursue hobbies that inculcate virtues ! 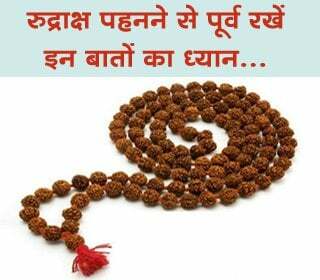 How to pay obeisance to parents and elders?